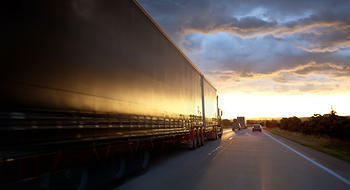 The transportation business is the backbone of the country. It’s also a business filled with potential liability and issues. At Shuttleworth PLLC, we have experience in representing clients in a wide range of businesses within the transportation industry, from trucking and intermodal carriers to rental car companies. Our experienced team can help your company when it hits legal speed bumps, and can advise you on a large assortment of legal issues, from employment matters to contractual issues to liability claims. When your company needs help, let the Shuttleworth PLLC team do the driving so you can focus on running your business.